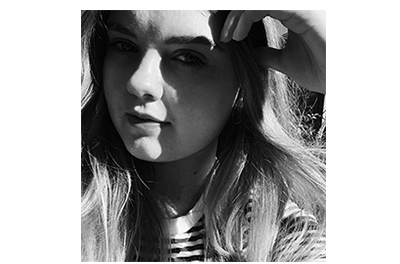 One for Blondes | emma etc. Let me start by saying I love any hair product that just makes your hair feel swishy, nourished, soft, sleek and smells nice. 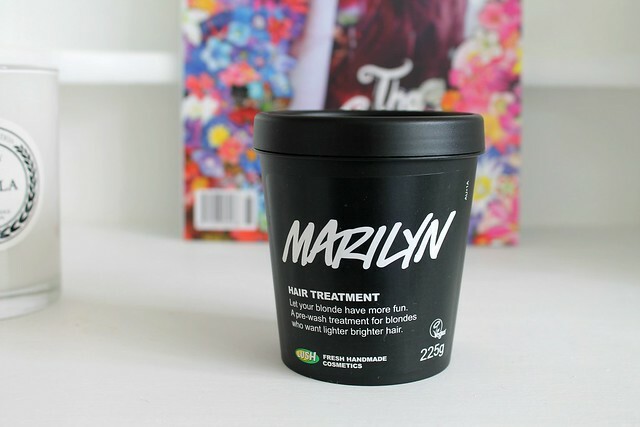 This Lush Hair Treatment, aptly named Marilyn is literally the answer to my prayers when I just want a good hair day. It's a mask type treatment you slather all over your hair while dry and leave it in your hair for a minimum of twenty minutes. Go ahead and leave it for a couple of hours though, the longer the better really! You then wash it out well to which your hair already feels amazing, then go ahead and shampoo and condition as normal and boy, you are going to have some super smooth glossy locks once dry. think with one use. I reserve it for use about once every week and a half or fortnight. Now tell me, blondes, are you intrigued yet?